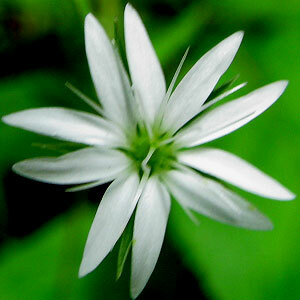 Silene indica is a perennial herb growing up to 90 cm height. Leaves are 2-7 cm long, all on stems, lanceolate with acute tip and smooth margins. 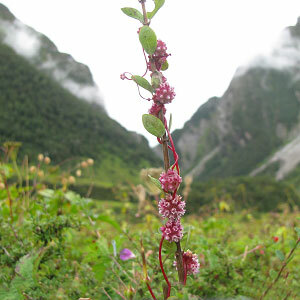 Flowers are initially nodding, brownish-purple. 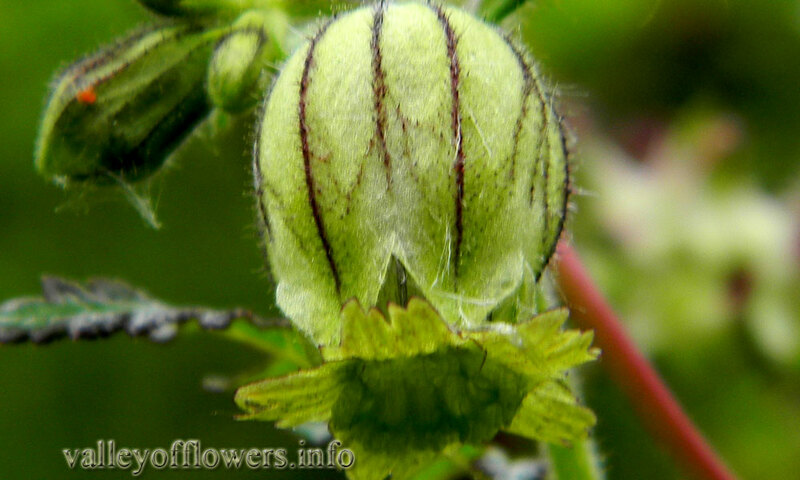 Calyx is cylindrical or bell shaped. The specific name Indica refers to India. In shady or moist places. 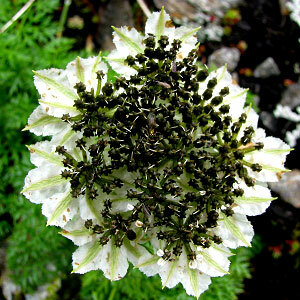 It is found in middle and deeper parts of the Valley of Flowers. 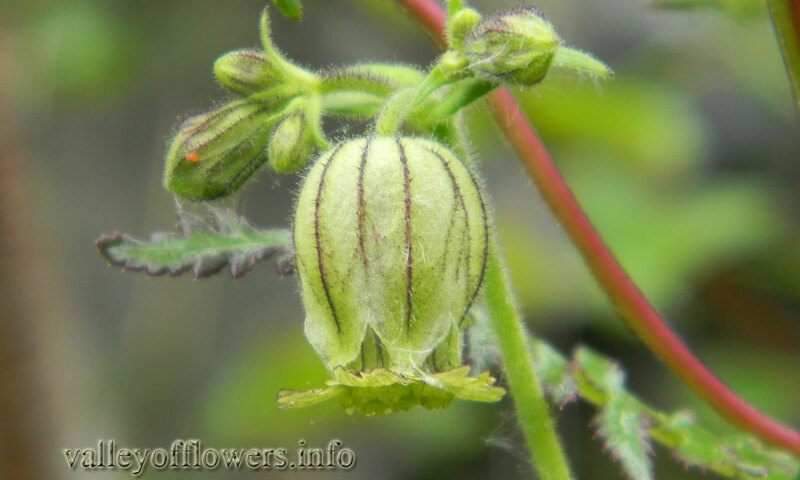 Following are some of the pictures of the Silene indica,hope you will like them all. If yes do not forget to comment or share with your friends.